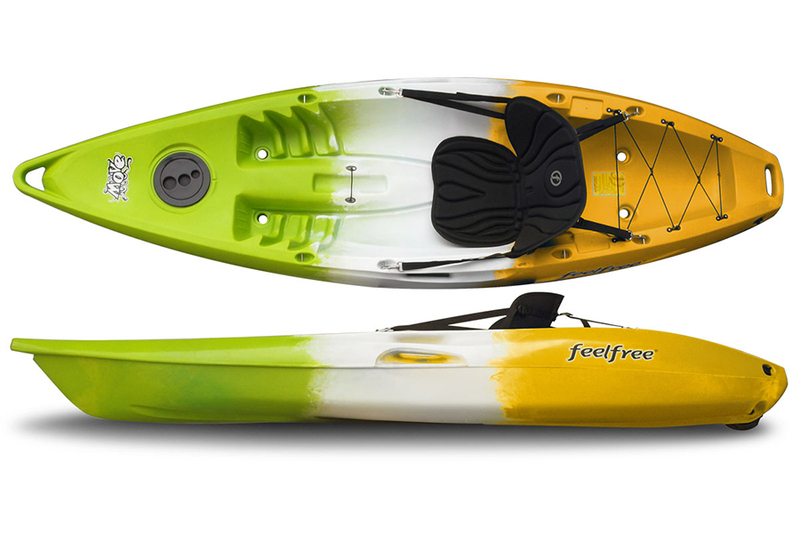 A versatile single person kayak, the Feelfree Move is a great place to start your paddling adventures. 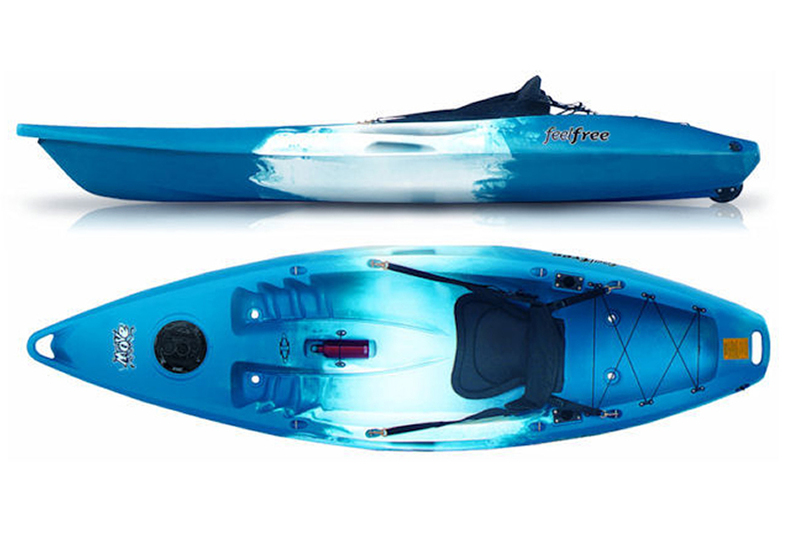 Designed for paddling in lakes and rivers, it can be equipped with optional thigh straps and used to surf with style. 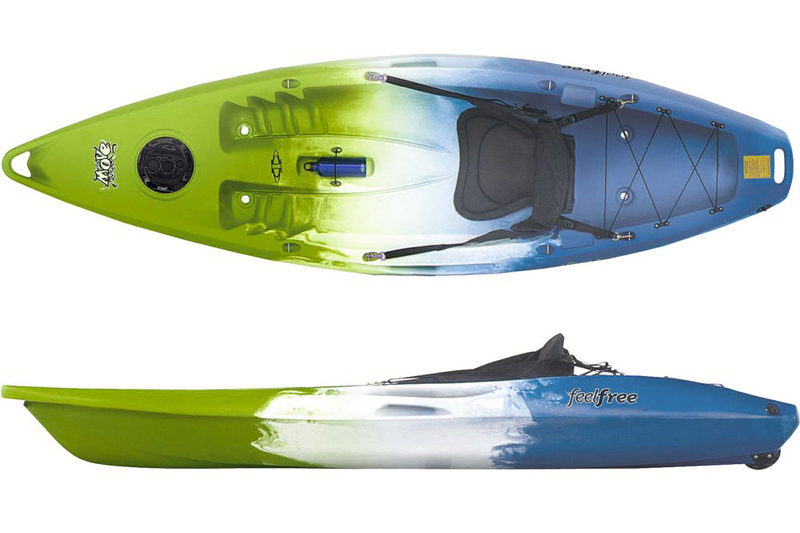 In addition, the Move also provides space for rod holders so it can easily be transformed into a comfortable fishing kayak.